Christmas is coming, the goose is getting fat. Come and put a gnome into the old man’s hat! 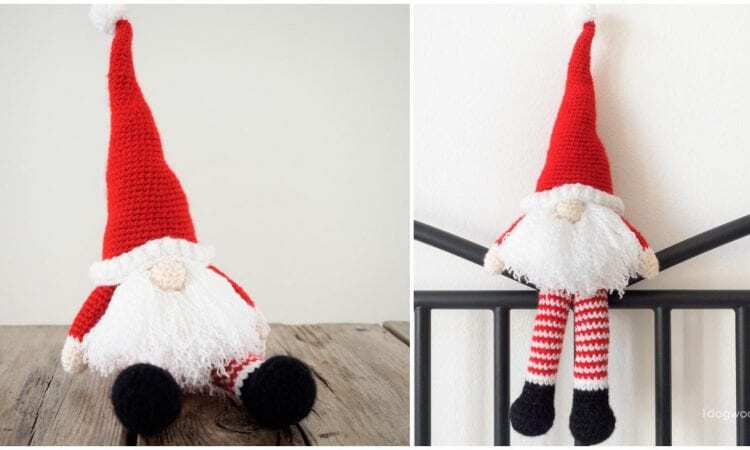 It’s time to crochet traditional Scandinavian Christmas gnomes. They are a great and amusing holiday decoration. They can be placed just about anywhere, on tables, shelves, windowsills or even on a Christmas tree. You can give them (give a gift of gnomes, sort of thing) or just enjoy them for yourself. Quick and easy, you have time to make an army of these little guys before the big ho ho guy climbs down your chimney. Link to a free pattern is below.